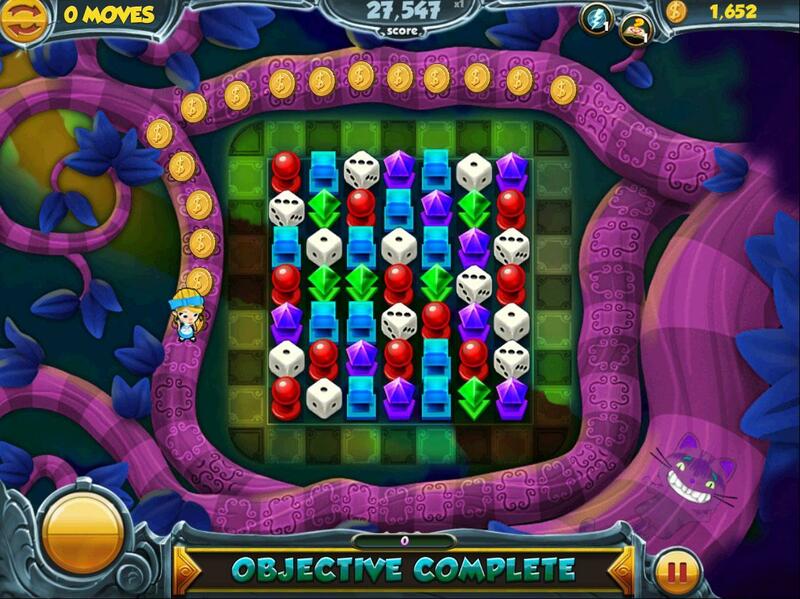 Play Timeless Gems the newest match 3 game Free on Facebook, with amazing new style and fabulous games you can adventure with Alice in Wonderland. 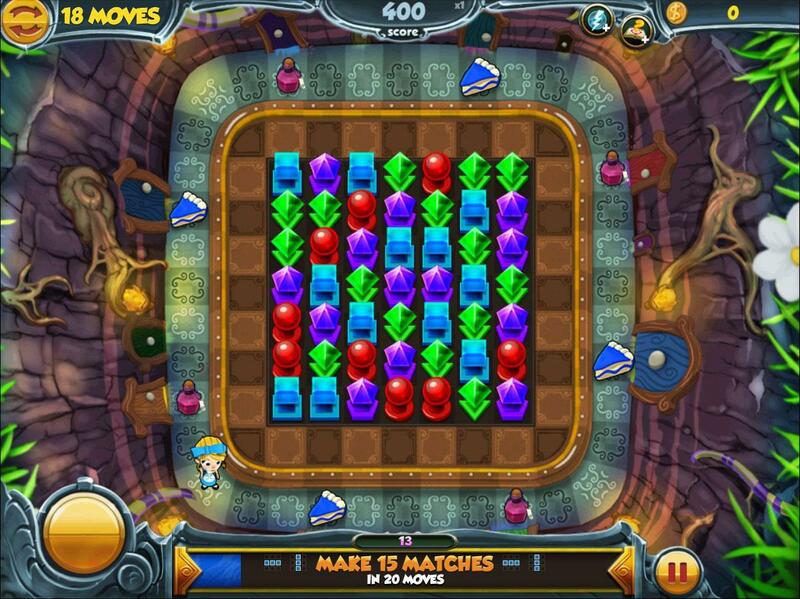 Match new fun items and gems for a variety of objectives. 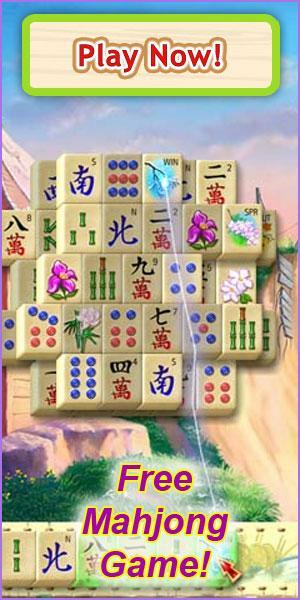 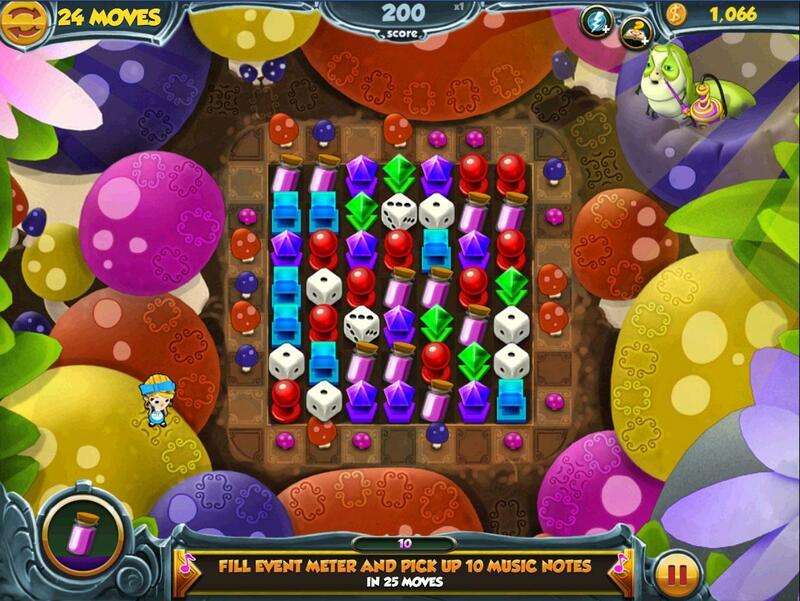 Move alice round the board to collect items by matching dice.